I read this article and found it very interesting, thought it might be something for you. The article is called Biophilia and is located at https://www.totallydublin.ie/event/biophilia/. 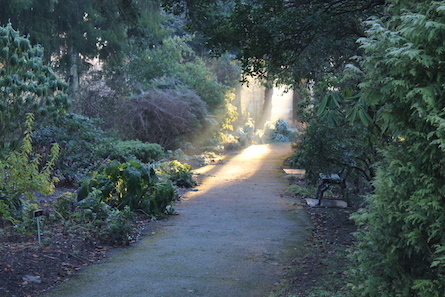 As part of the First Fortnight Festival, this special guided walk is aimed at teaching people about the effect that plants have on our physical and mental states as well as the social benefits this exposure brings to us.